A HUGE thank you to our incredibly loyal customers, family, friends and irreplaceable Deli Crew as we celebrate #2 of 51 amazing Sandwich shops! We recognize the importance of every guest and a positive commitment to our neighborhood. Looking forward to another great year of enjoying what we love most - serving you! 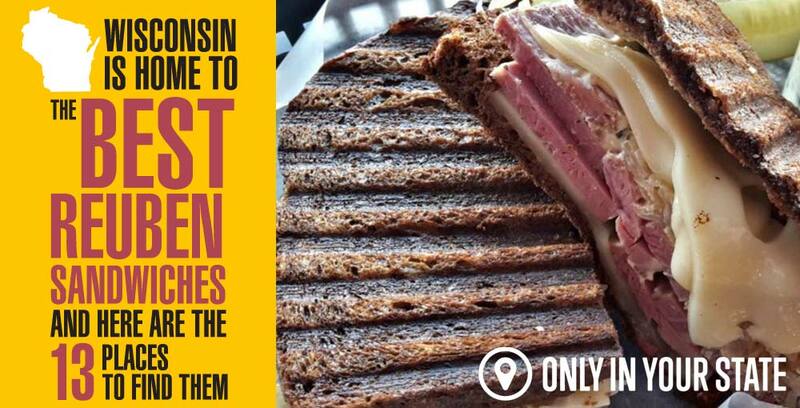 The fine folks over at onlyinyourstate.com have create a list of the 13 best reuben sandwiches in the state and we made the list. Check out this link for the complete list. Looking for something special for your next corporate event or meeting? Let The Rochester Deli cater your event. From 10-100 we can handle events of all sizes. Our delivery services are available Monday thru Friday 10am - 2pm! We currently utilize 3-4 delivery personnel and strive to make every delivery possible for our customers! Minimum Order Required. Visit our [delivery page] to learn more. Gift cards can be purchased at the deli, you can e-mail us (call the business line), or fill out this form and fax it to us. Gift cards can be picked up in person or mailed out to you. Home of the Best Reuben. Located in Historic Downtown Waukesha, Wisconsin at 143 W. Broadway we use only the finest quality ingredients and specialize in corned beef and pastrami. Our menu also offers traditional deli sandwiches, made from scratch soups, salads, and scrumptious desserts served in a warm nostalgic atmosphere. Family owned and operated with a full menu available for carryout. 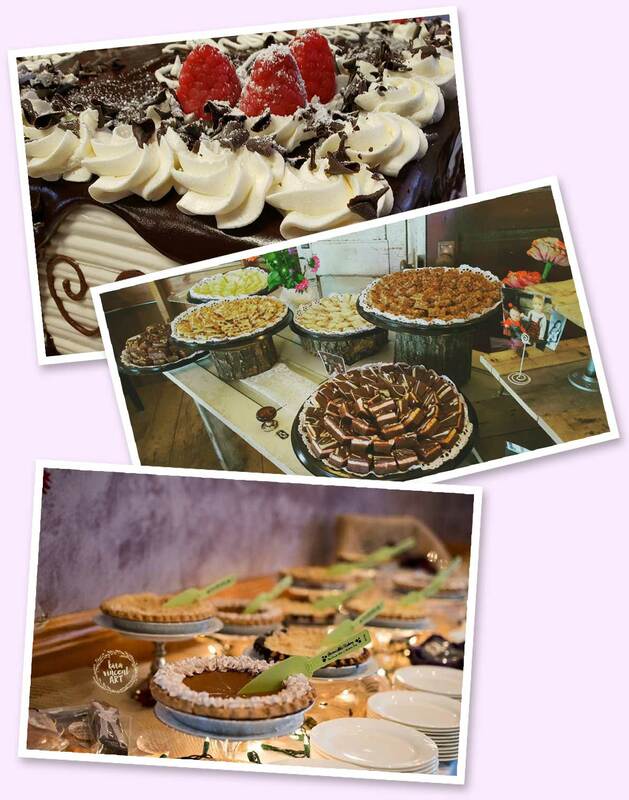 We also offer wonderful wedding cakes, all occasion tortes, specialty platters and hors d'oeuvres for any size event. Full service catering for 100 guests or less. (262) 522-9613 for further information. We gladly accept cash, major credit cards, travelers checks and gift cards. A new year is the time for reinvention and the case is no different at Periwinkle’s Bakery. Read about the Periwinkle Bakery transition on gm today in an article by Katherine Michalets Jan. 3rd 2019. Read the article by clicking the link below. Featured in the Shepherd Express in an article by Emily Patti Jun. 27, 2017 Read the review by clicking the link below. According to Yelp reviews these are the top 10 restaurants in Waukesha. Check out the article put together by Scott Anderson of the Waukesha Patch. We are excited to announce our second place win! Nothing is possible without our amazing, loyal customers. Thank you for your votes! The 10 Best Delis in Wisconsin! You’ll find tons of great options at the Rochester Deli in downtown Waukesha. The finest quality ingredients go into their deli meats and dishes. Try their famous corned beef and pastrami. If you’re looking for a more tradition meal their deli sandwiches are a great choice. 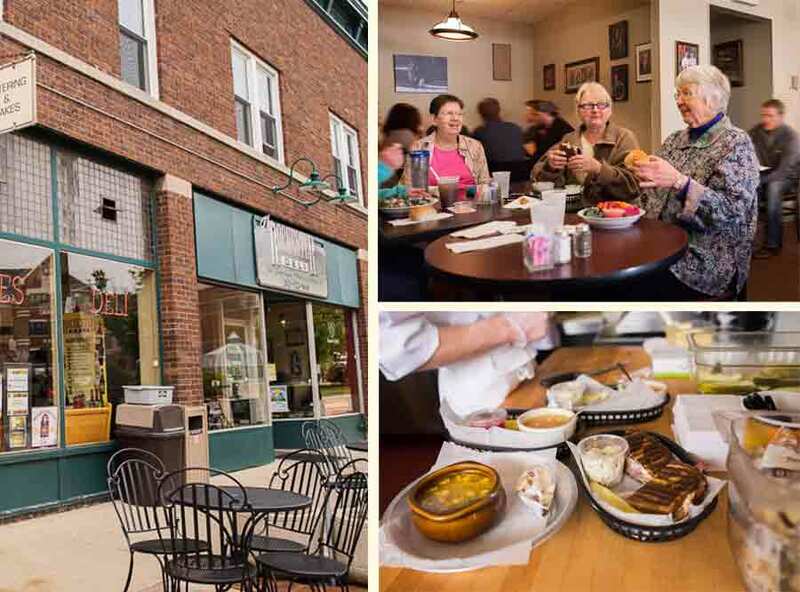 Eating out in Waukesha Top 10 Local EatsThe Rochester Deli has made The Culture Trips top 10 places to eat in Waukesha! Check out this video created by MJSList -bringing you the best in Milwaukee Area businesses. Ready to munch on a great deli delight for lunch? Truck on over to The Rochester Deli in downtown Waukesha, where the family owned deli, bakery and catering service will wow you with swift service and mile-high bites like the popular Reuben. In October 2018, Periwinkle's Bakery celebrated our 5th Anniversary!! During those 5 years, we experienced tremendous growth. Thank you for your amazing loyalty and support. In order to focus on our increased Wholesale and specialty dessert Catering, we decided to move the retail side of our business next door to our parent company, Rochester Deli. We are still available to accept phone and emailed orders. In addition, Rochester Deli will offer “easy to use” cake order forms. We look forward to baking for you for many years to come!